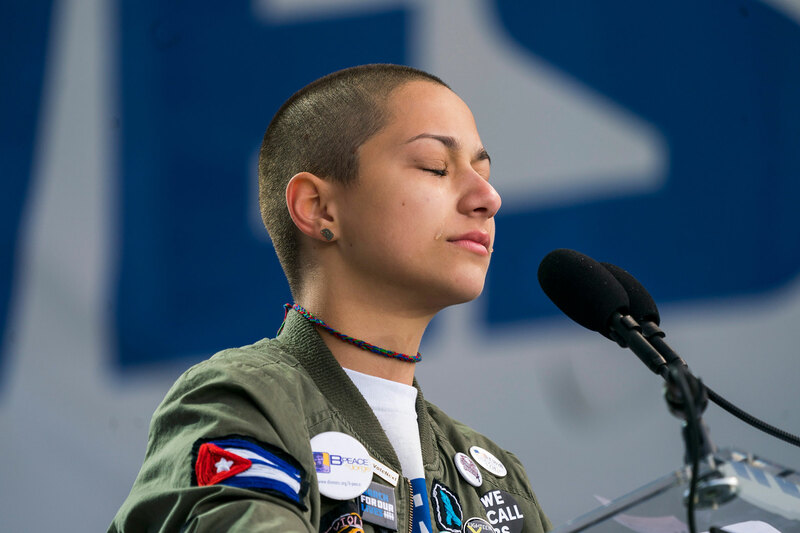 Emma Gonzalez, an outspoken survivor of the Parkland school shooting in Florida, was one of the most anticipated speakers at Saturday’s March for our Lives gun control rally in Washington, D.C.
Gonzalez, who is bisexual, has become a highly visible activist for gun control after surviving the shooting at Marjory Stoneman Douglas High School in Parkland, Fla., which left 17 students dead last month. 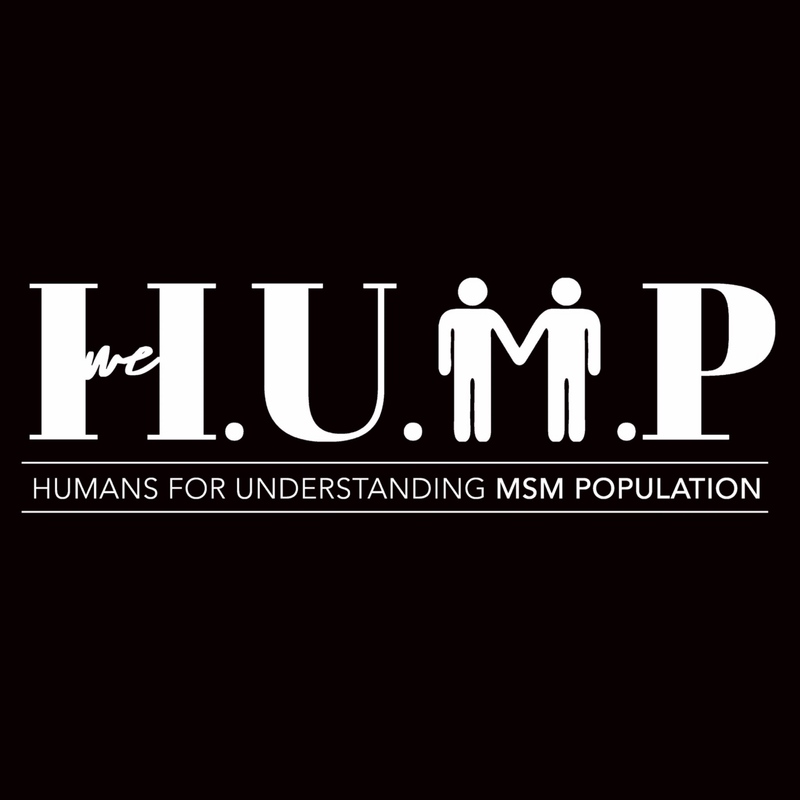 Gonzalez stood on stage for six minutes and 20 seconds, the amount of time it took the Florida shooter to murder 17 students and school staff and leave 15 injured. Pushing aside tears, Gonzalez spoke of the horror of living through last month’s killing before naming all of the murdered victims, pointing out the activities they will never enjoy again thanks to our nation’s lax gun laws. Then, for nearly four excruciating, powerful minutes, Gonzalez stared straight into the audience and said not a word. Then an alarm went off, indicating the end of the six-minute massacre. “Fight for your lives before it’s someone else’s job,” Gonzalez said, before exiting the stage.